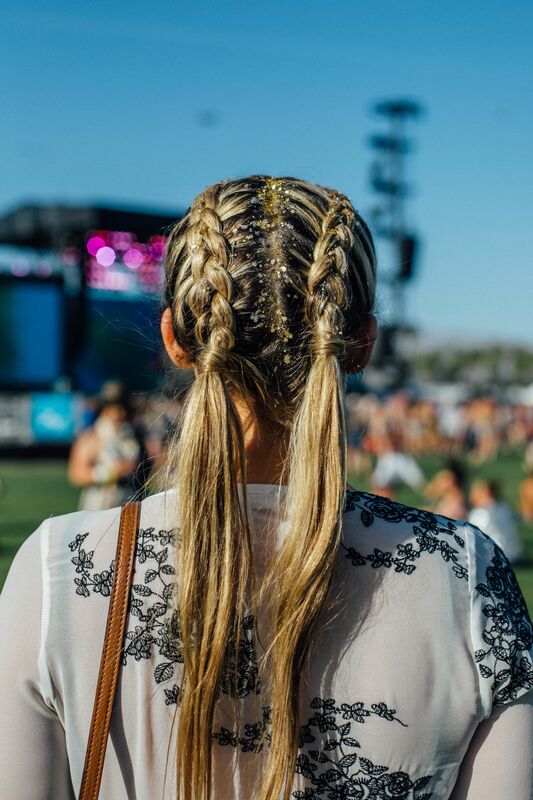 When we talk about the most popular music festival, yes, Coachella is one of that. 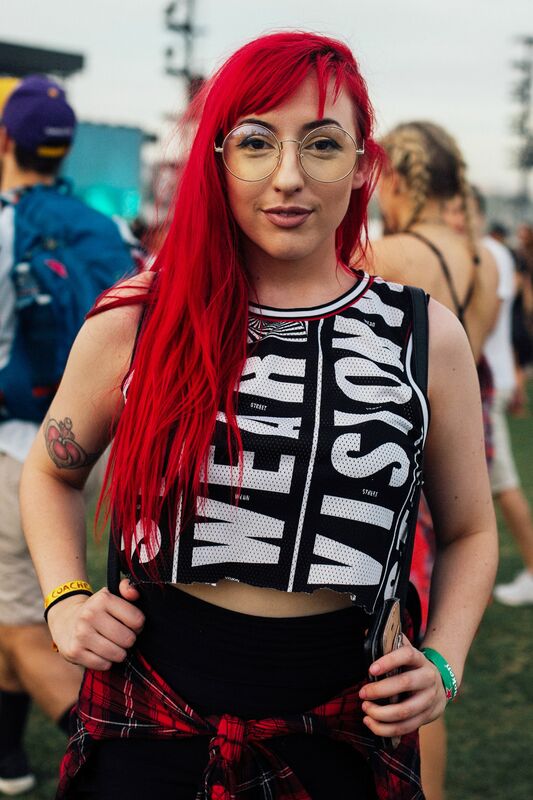 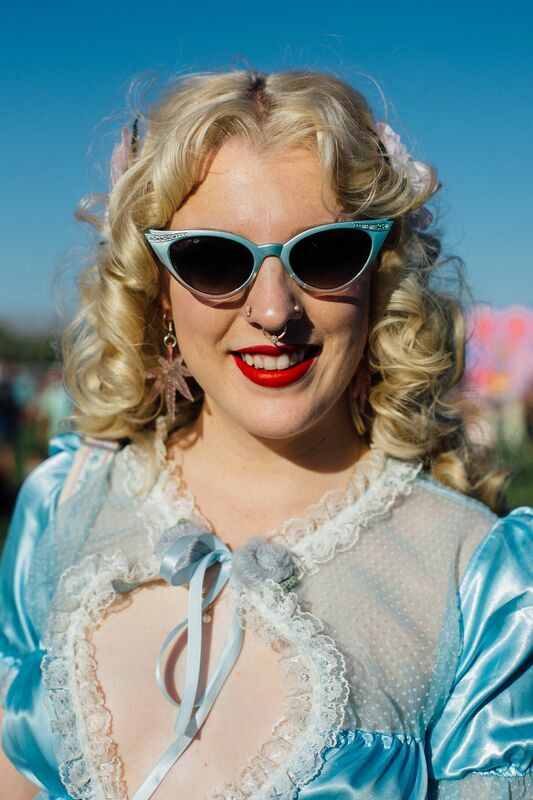 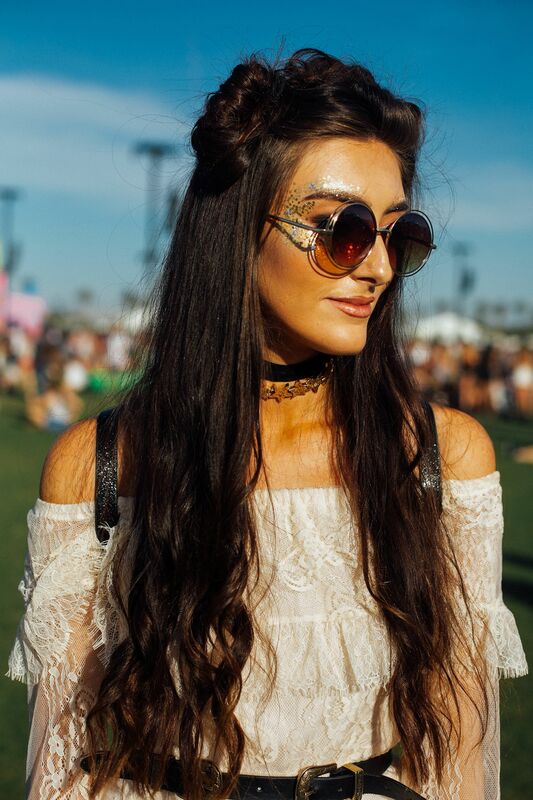 And when women have to go to any festival, there is a war of fashion happen there for sure. 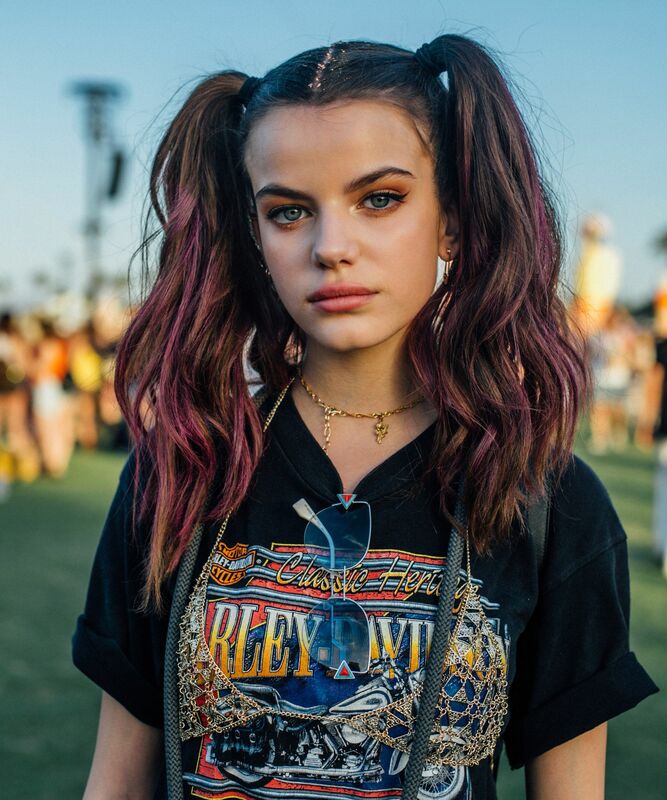 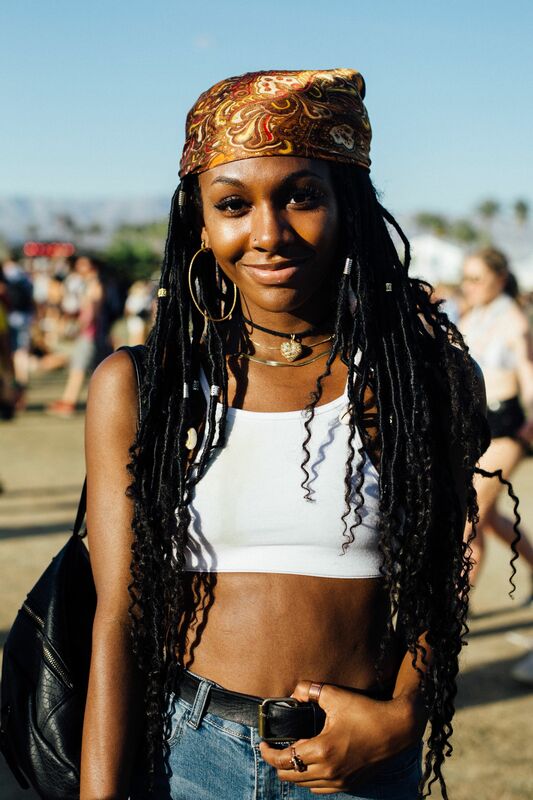 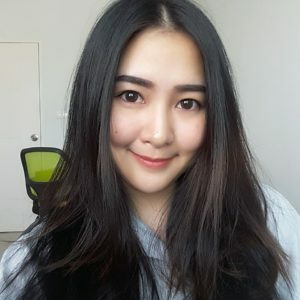 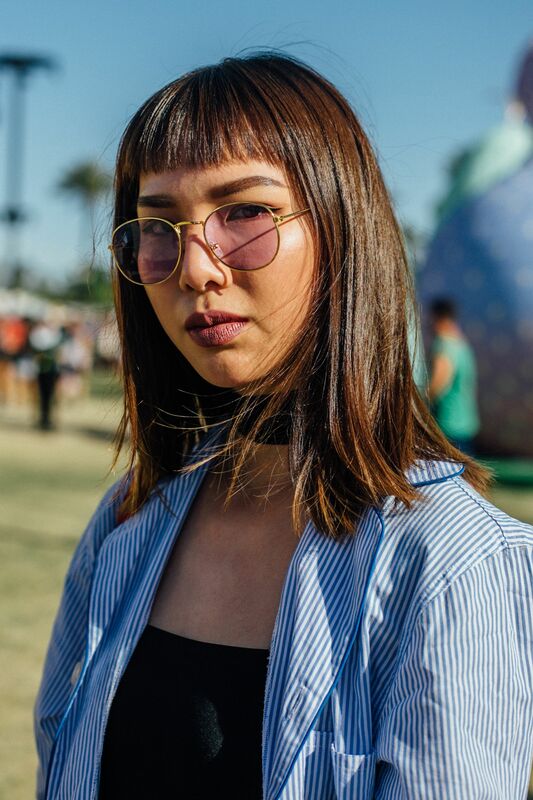 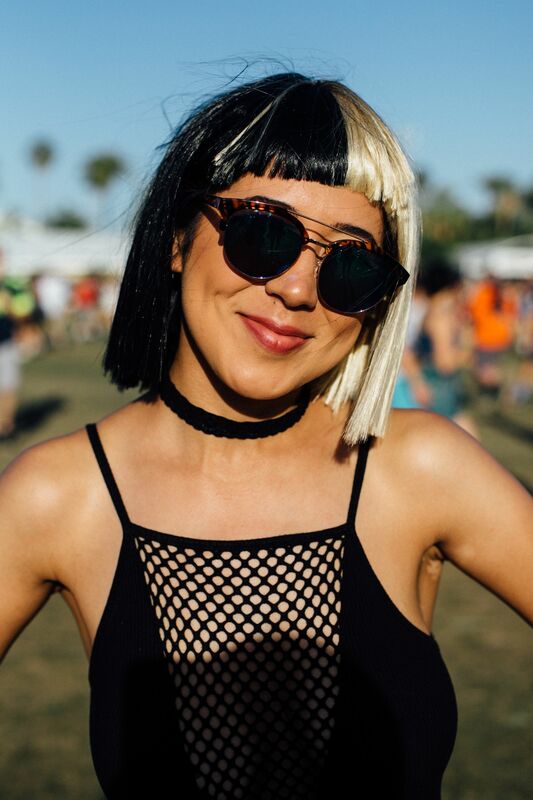 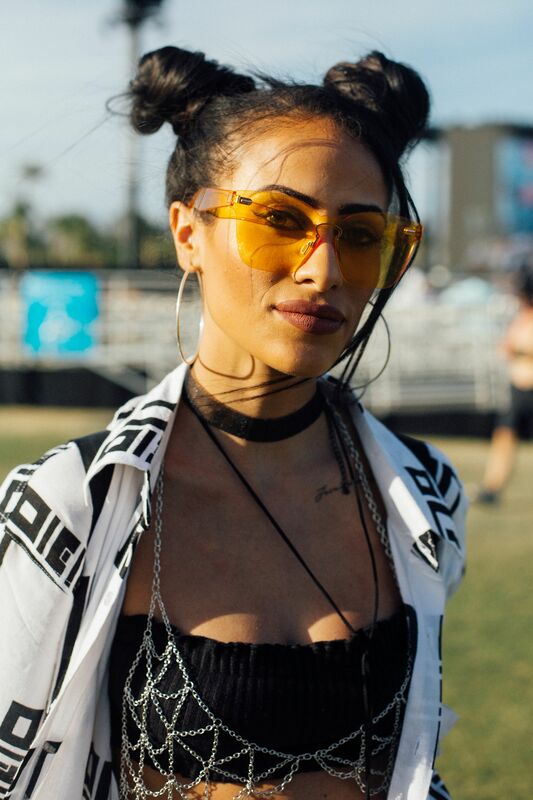 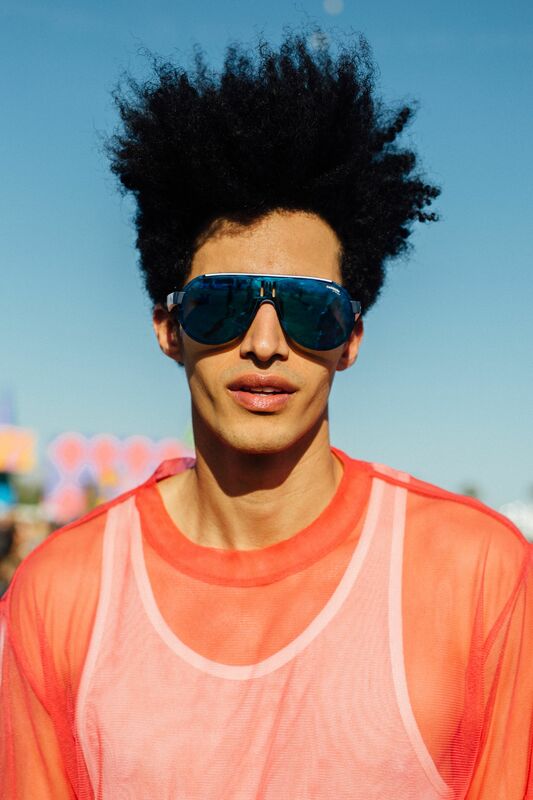 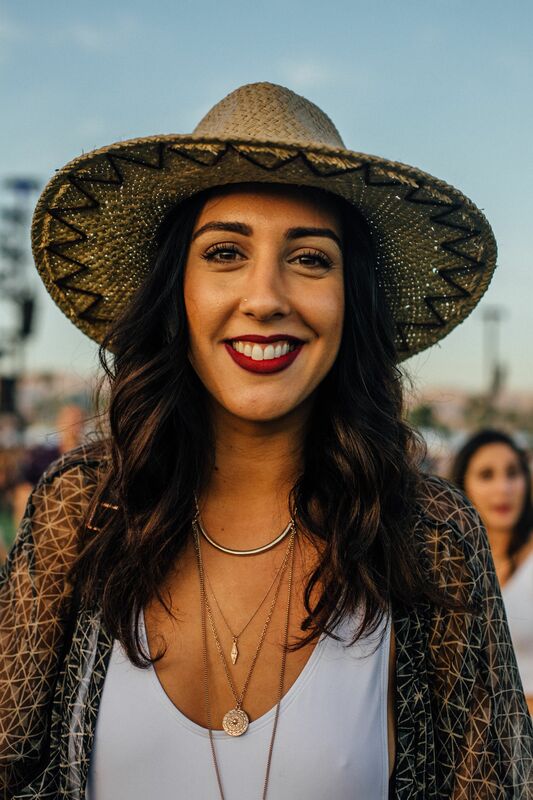 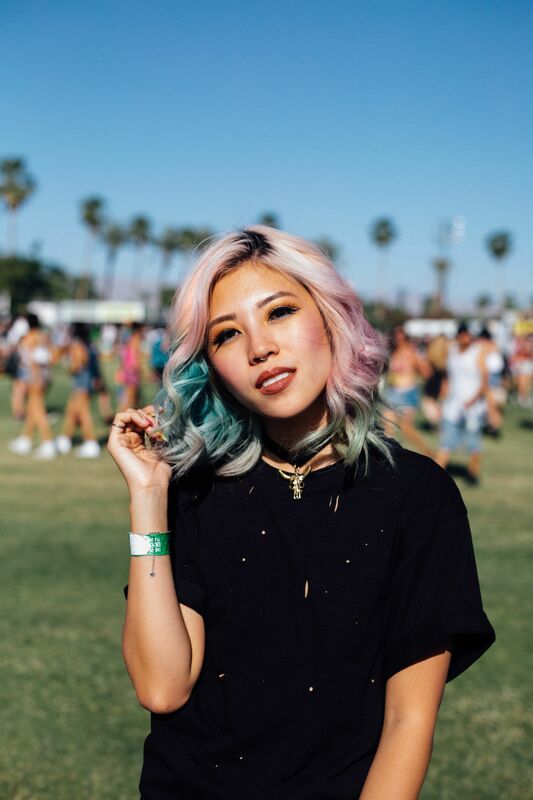 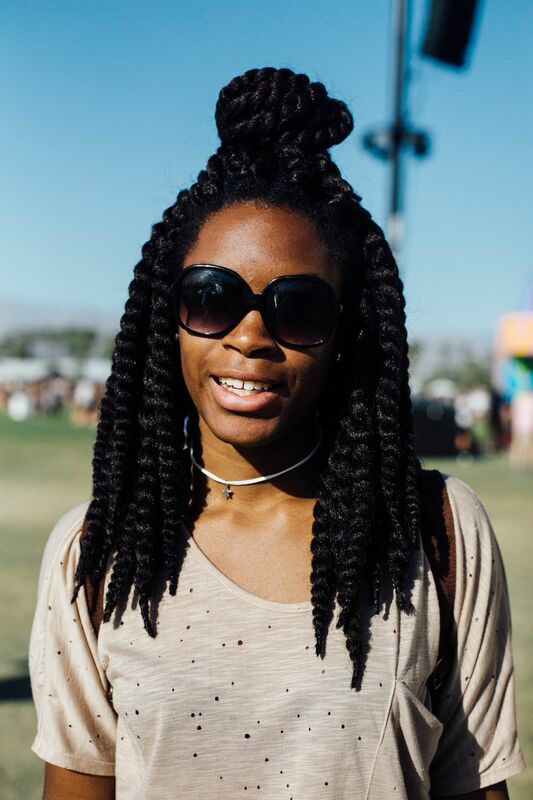 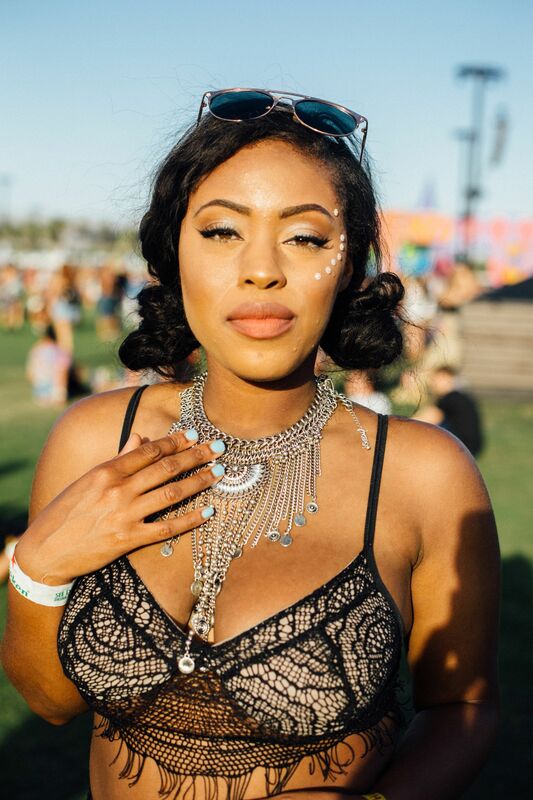 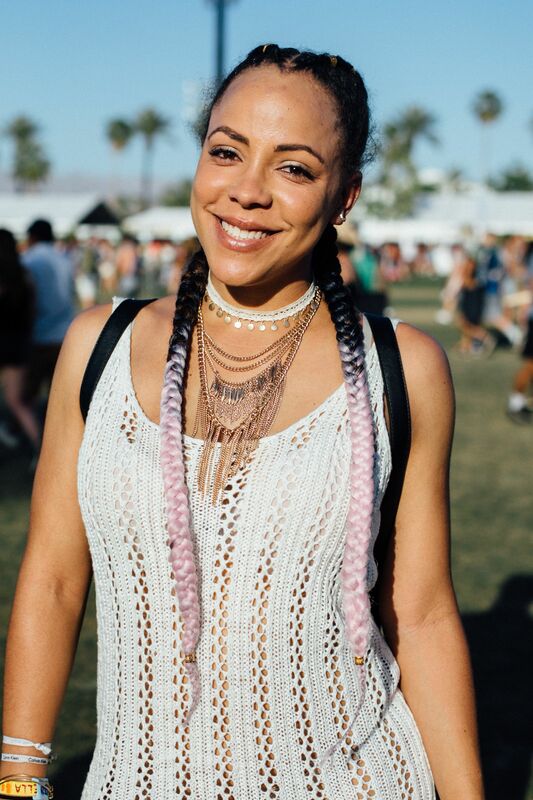 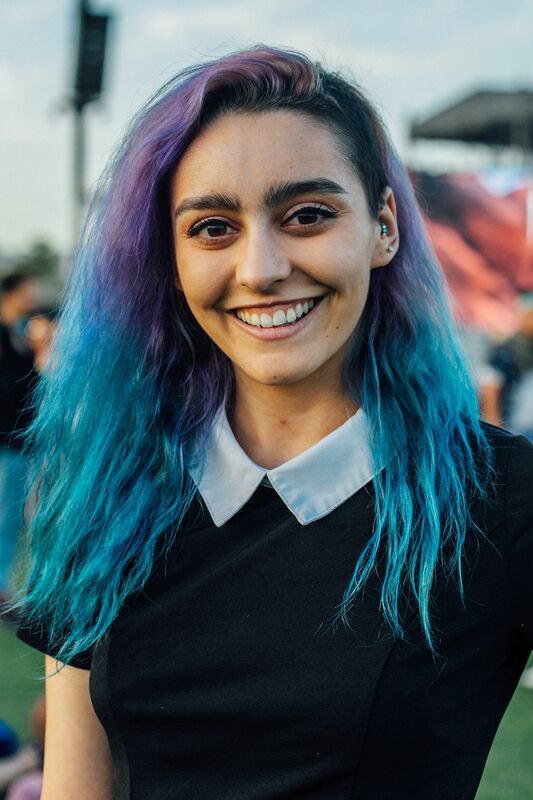 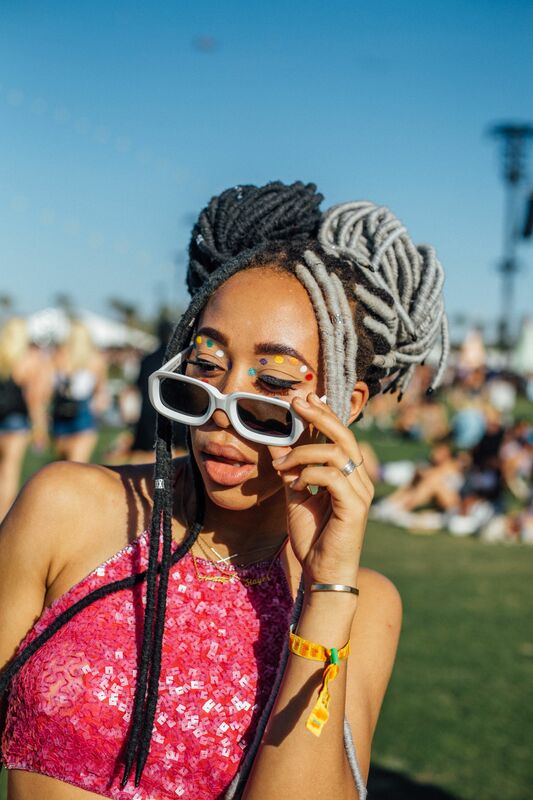 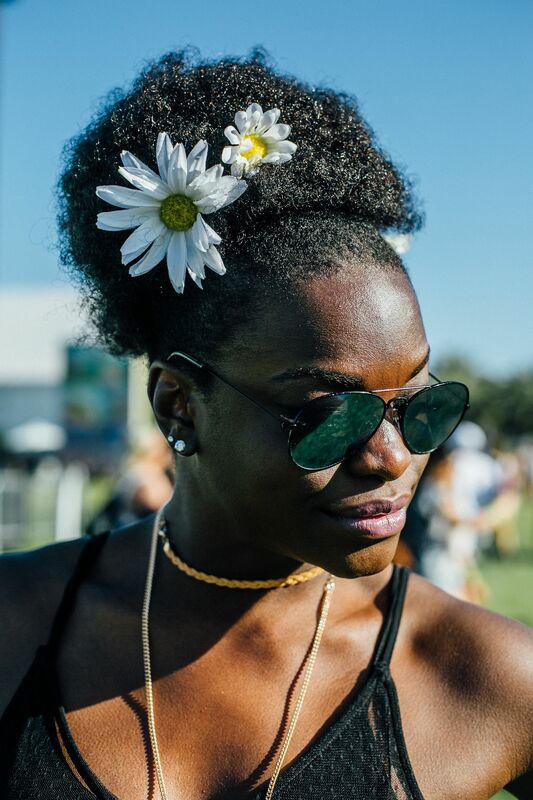 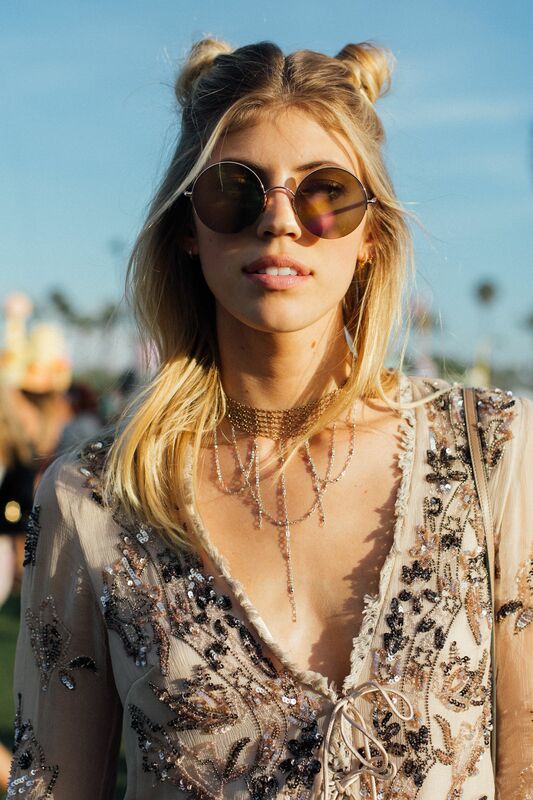 For Coachella 2017, we see many cool hairstyles in this event. 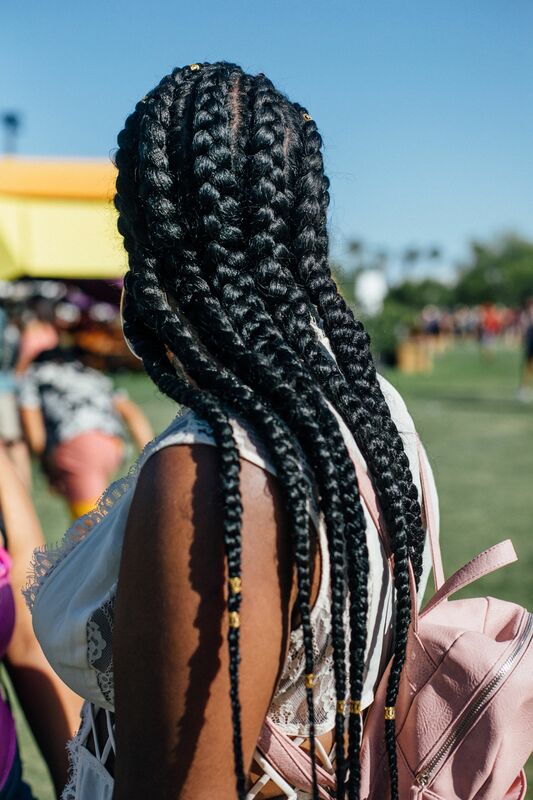 So let see what women do with their hair. 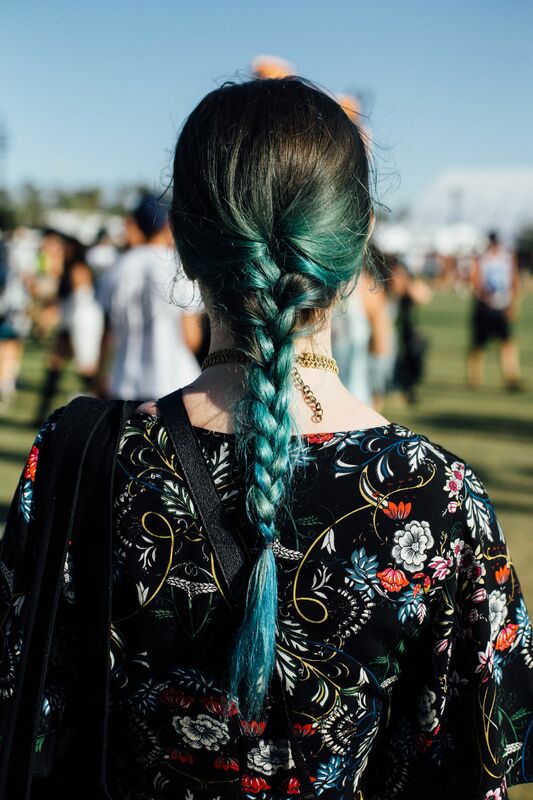 Look at their amazing hairstyles, you will love it all. 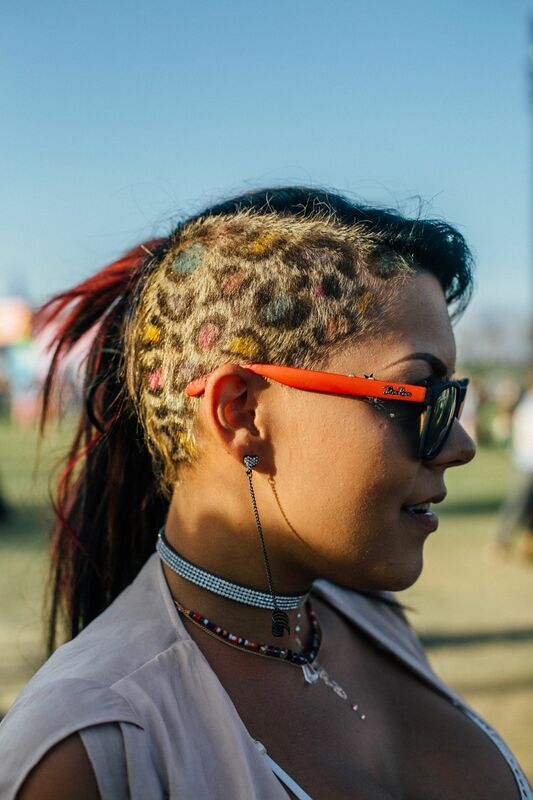 We believe this will become popular hairstyles for this spring. 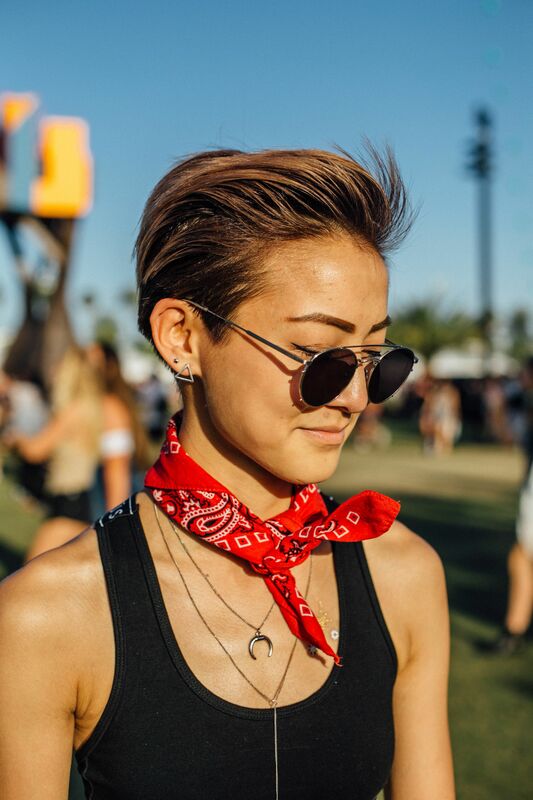 Do you get some inspiration from these hairstyles? 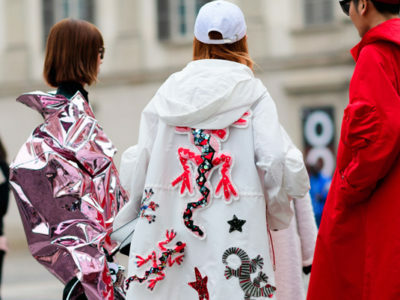 5 Street Style Bag Trends That You Shouldn’t Be Miss!